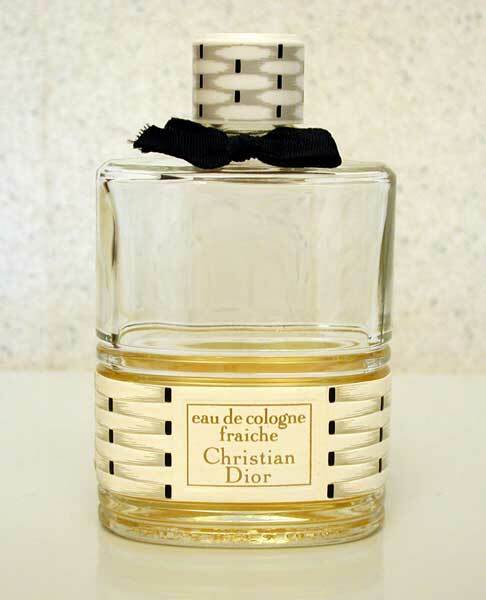 During an interview Tina Turner (Angela Bassett) did in 1964, we can get a glimpse of her dressing table, on which I spotted a bottle of Christian Dior Eau Fraîche. 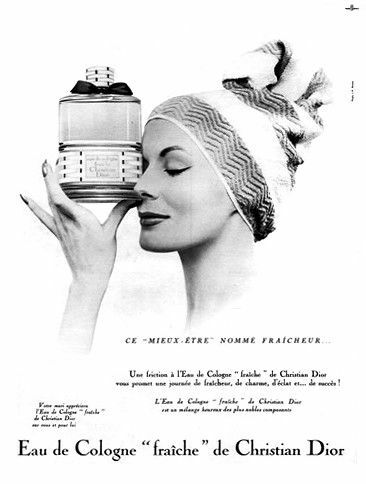 This citrus fragrance was created by Edmond Roudnitska and launched in 1953. 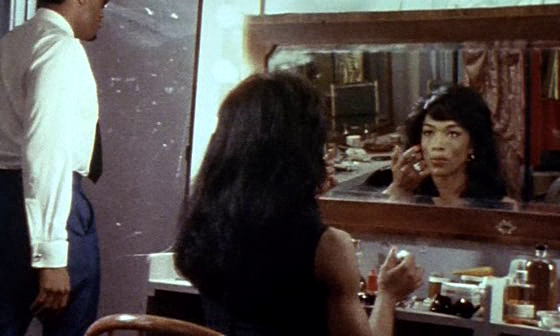 This is the interview that the real Tina Turner did in 1964. 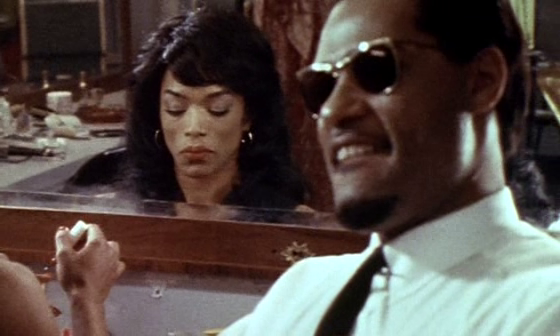 Like in the film, Ike Turner was sitting there, but didn’t say a word.